This week we will be looking at Italy, to which the word comes from "italia" meaning “calf land” due to tribes in the South used the bull as a symbol. Italy is also the largest producer of wine. There is a legend in Rome that it was founded by twin brothers Remus and Romulus, after being raised by a she-wolf as they were abandoned in the area of Rome. Romulus became the ruler of Rome, after murdering his brother. 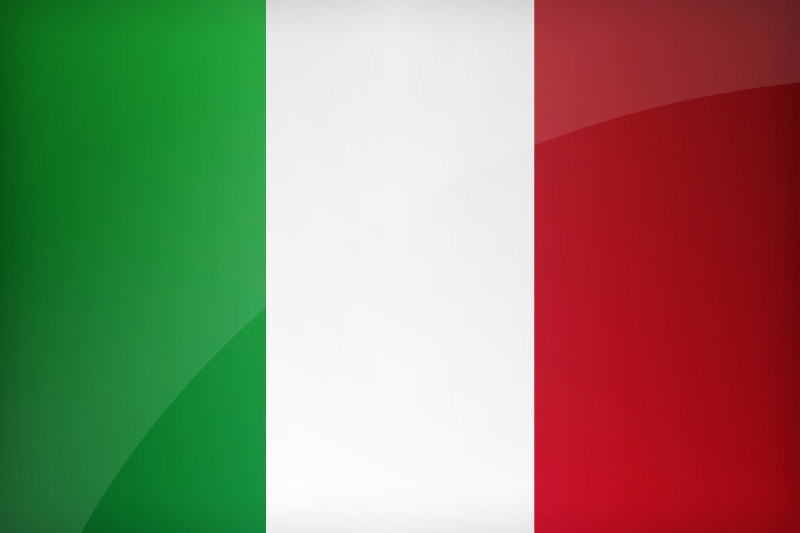 Below are the top classified websites in Italy. Please state in your comments and sites that you feel should be listed. If you would like to appear in this list, start your own classifieds sites with Yclas and we will feature you on this list.